A city known for fast cars and blockbuster events has also gained acclaim for a flourishing culinary and brewing scene, thriving cultural institutions, cool neighborhoods and so much more. We invite you to enjoy our legendary hospitality. Celebrate the holiday season with NJPACs very own holiday smash - an urban dance retelling of the timeless fairy tale, featuring rap legend Kurtis Blow as special guest MC. The Hip Hop Nutcracker resets Tchaikovskys classic score to explosive hip-hop choreography courtesy of Jennifer Weber. A dozen all-star dancers - plus a DJ, a violinist, and awesome digital scenery - bring the traditional Nutcracker story to new life, but with a distinctly urban twist. This evening-length show celebrates love, community and the magic of the holiday season. 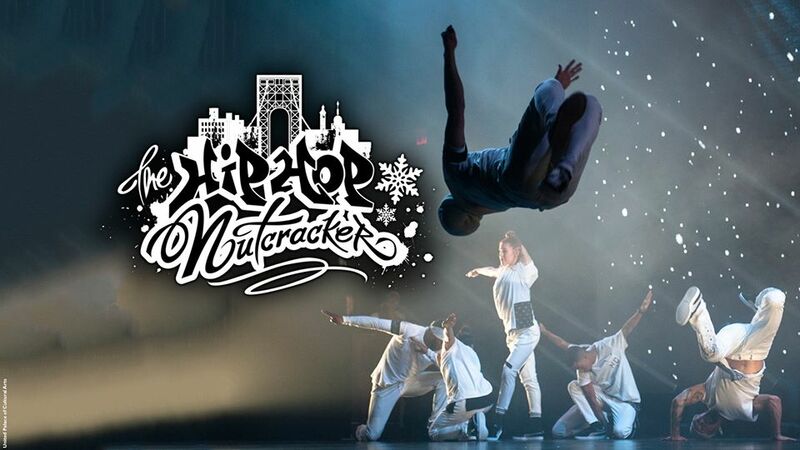 Hip Hop Nutcracker brings a generous dose of contemporary spirit, sure to heat up even the most restless and wintry of souls, raves The New York Times. It turns The Nutcracker on its head, in the coolest possible way, says CBS. If you're more into break-dancing than ballet, but still love Tchaikovsky, this is the Nutcracker for you.